Get behind the world's biggest one-on-one breaking competition with the Red Bull BC One Collection, brand new to Red Bull Shop this season. 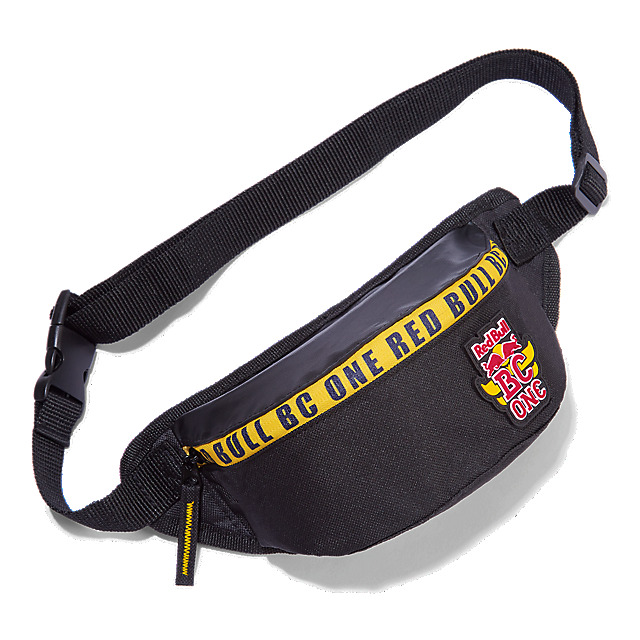 B-boys and B-girls, keep your essentials safe while you're practising your moves with the Red Bull BC One Spin Hip Pack. 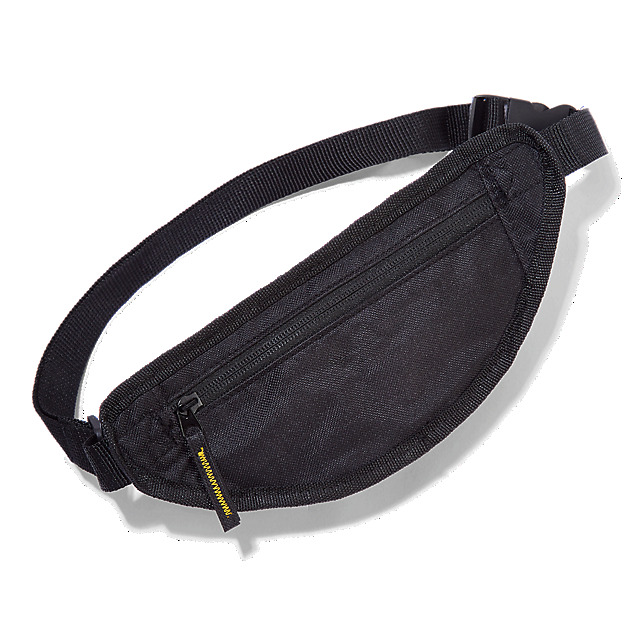 This retro-look accessory in black features two zipped pockets, an adjustable strap and a big Red Bull BC One logo on the front in red, yellow and black.